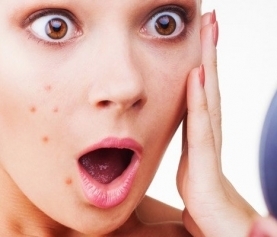 Although normally attributed to teenagers and young adults, acne affects people in all walks of life. The physical damage it causes is only cosmetic in most case. However, the psychological damage varies from person to person. In some cases, the psychological effects are so bad that people lose all of their confidence and self-esteem. This doesn’t need to be the case. There are ways to deal with adult acne, even if it cannot be cured completely. 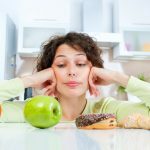 Keeping it under control could be the key to feeling better about yourself. 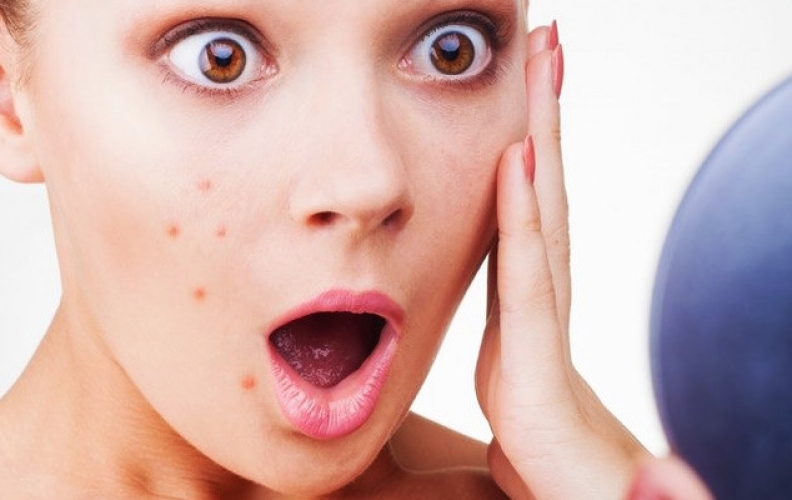 The first thing to remember is that you are not alone – roughly 25% of all adults suffer from acne to some extent. The good news is that you don’t have to put up with it anymore. The fact you are reading this means you have probably read other articles online too, there are certainly enough on this subject out there! 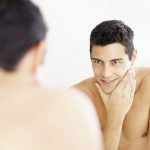 From adult acne myths to home remedies, the abundance of information can be overwhelming as well as misleading. Does chocolate cause outbreaks? Probably not in most people, but that doesn’t mean it is true for everyone. Will grapefruit juice help reduce the size of pimples? We don’t know and we don’t claim to! 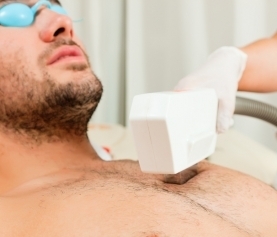 What we do know is that there are some proven methods for dealing with adult acne. Salicylic acid washes are a great way to exfoliate the skin and to reduce redness – make sure not to use the wash more than recommended or it may have undesired effects. Simply washing your skin with hot soapy water is an amazingly effective treatment. However, it is important not to over-wash – once a day is plenty. 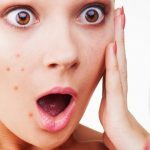 If you need to deal with the anxiety or psychological effects the acne is causing then consider looking for make-up specifically designed to cover-up acne. Only use this if you feel you need to, as it may worsen the acne itself. Try to stay positive and remember that you are not alone. If you want to get rid of acne and of all its scars, The Me & My Anti-Aging and Rejuvenation Centre in Barrie, Ontario has the right treatment for all skin types! 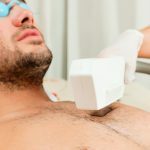 Forget about hear-say and schedule your appointment to speak to skilled doctors and cosmetologist who can help you find a personalized, long-lasting and efficient solution to this dreaded problem.